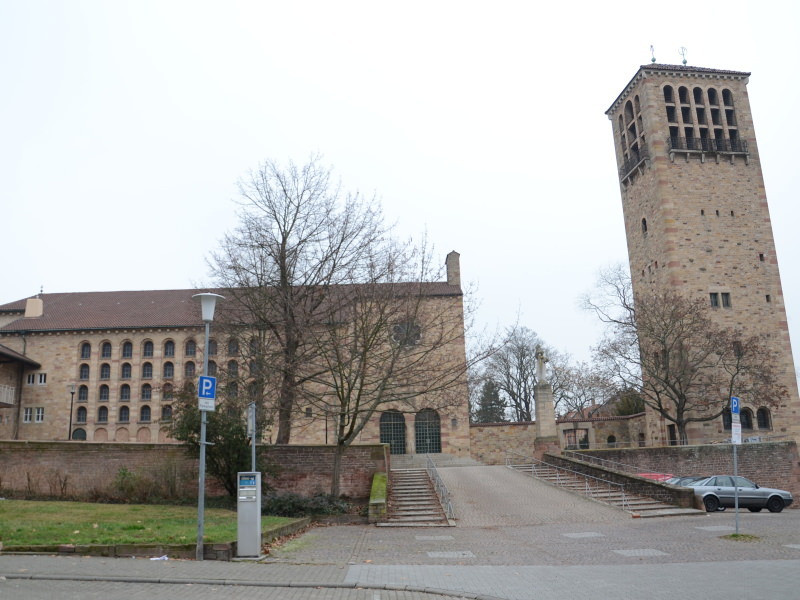 The church of St. Bernhard north of the centre was built in the 1950s by Germans and French together to set a signal for reconciliation after the war. The catholic church now belongs to the parish of the cathedral. Interesting are the many romanesque windows, and the free standing belltower. This church was not well known by tourists so far. But since it was announced that former chancellor Helmut Kohl will be buried behind it in the cemetary of the cathedral chapter it looks like Speyer has got a new attraction.